Looking for a wonderful place to call home? Look no further. Welcome home to Castle Gate! This is a pleasant gated community and safe neighborhood. 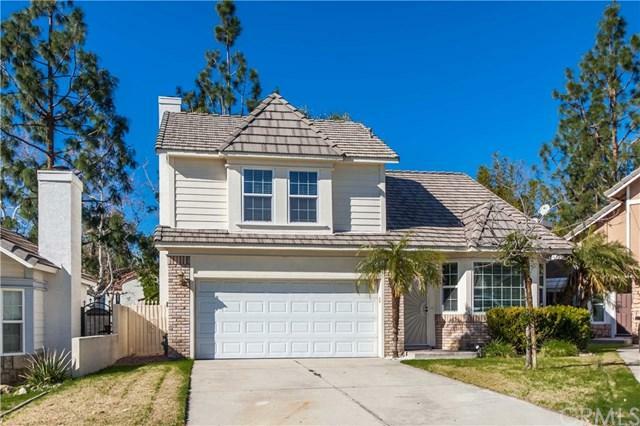 This home is at the heart of Rancho Cucamonga. It is city living at it's best. The perfect setting to create memories. There is a long drive way with plenty of parking. The clean landscaped yard will lead the way to the front door and bay window. Walking in anyone can imagine enjoying time in the living room with the fire place. 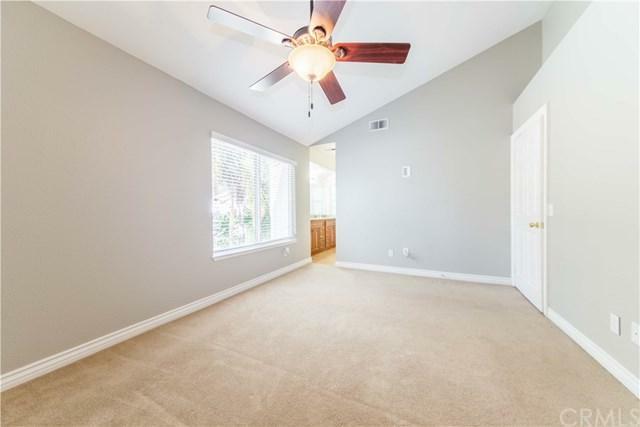 This home has updated paint and carpet. Dual pane and energy efficient windows have been installed throughout entire living area. Vaulted ceilings give the home a unique look. Small storage space under the stairs for storing and keeping the home organized. Leading the way to a beautifully remodeled kitchen. Walnut colored new cabinets in the kitchen have been tastefully chosen. Earth tones throughout the kitchen. Kitchen bar for extra dining space to share with loved ones. 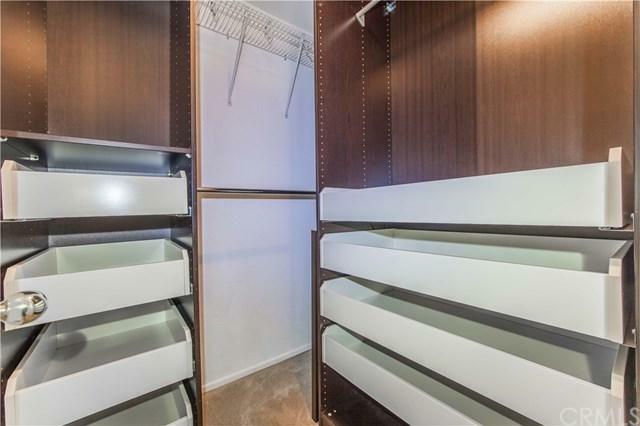 4 bedrooms including a spacious master bedroom with plenty of closet space that feature custom drawers and organizers. 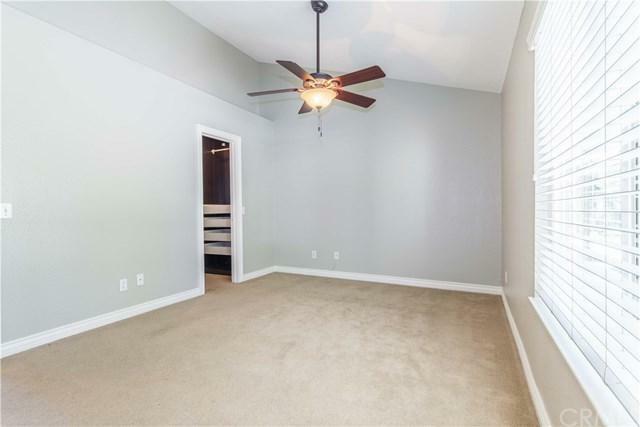 Bedrooms have been painted with a fresh coat of paint and modern colors. Garage has storage cabinets and a work bench. Resort style amenities such as pools and a park. With a small community feel. Low HOA! 70 plus shops and restaurants located less than a mile from home. 210 fwy and 10 Fwy access. Award wining schools Vineyard JR. High and Deer Canyon Elementary. Move in ready! Sold by Lisa Mejri of Re/Max Top Producers.